In today's competitive market quality management is an important issue facing many businesses. Individuals who are aware of correct quality management policies and practices are in demand and can help a business to achieve continuously high-quality standards. The Alison learning path in quality management can help you to achieve practical skills that will benefit your position within any business and could help you to move to the next level. The Alison learning path on quality management will interest you if you are looking to make a move into the field, or if you wish to improve your daily work skills. 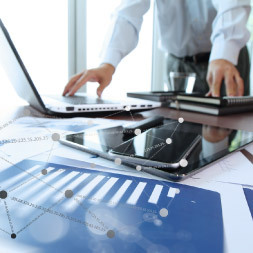 This learning path will also be of interest to you if you want to ensure that your business continuously achieves a high level of quality in its goods and services. The Alison learning path in quality management will develop your understanding of the area from a low to a high level. You will look at important areas within quality, such as; cost, TQM tools, service quality, and quality standards. Quality management is an integral part of the functioning of many businesses and organisations, both small and large, around the world. 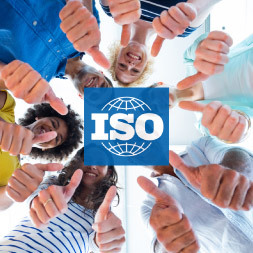 Of all quality management system regimes, the ISO 9000 family of standards is probably the most widely implemented worldwide. This course will introduce the learner to the whole area of quality management, standards such as ISO 9000 and its specifications and costs. The course explains Total Quality Management tools and why external benchmarking is used. The course also reviews service quality management and introduces Six Sigma quality. This course will be of great interest to all quality management professionals who would like to learn more about the application of quality management within an organisation, and to all learners who are interested in developing a career in the area of quality management. In this the second of our series of courses on Quality Management, topics such as Cost of Quality and what tools are used in Total Quality Management are covered in more detail. 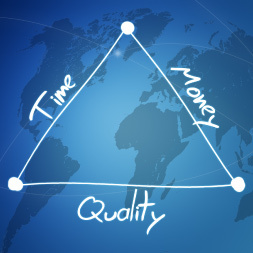 The Cost of Quality is a term that's widely used and widely misunderstood. It isn't about the cost of creating a quality product or service, rather it's the cost of not creating a quality product or service. For example, every time work is redone the cost of quality increases. TQM tools have been around for more than 50 years and have revolutionised the concept of quality management. Successful businesses realise that TQM tools are used to prevent problems from occurring rather than detect problems that have occurred. Popular TQM tools include Checklists, Fishbone Diagrams, Histogram Charts, PDCA Cycle and Pareto Diagrams. This course will be of great interest to all professionals working in the area of Quality Management and who would like to learn more about Cost of Quality and using TQM tools. It will also be of great interest to any learner who is interested in a career in the area of Quality Management. Almost two thirds of modern economies are driven by various service industries so it is of vital importance that quality management practices and procedures be applied to these service industries. This is known as service quality and any business with high service quality will meet customer needs while remaining economically competitive. In this course you will learn what service quality means and how it can be applied within service industries. You will learn more about the practices and procedures that can be used to improve customer satisfaction. 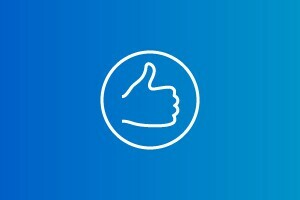 Finally, there is a case study of a credit union that reviewed its customer service and how it implemented changes that greatly improved its service quality. 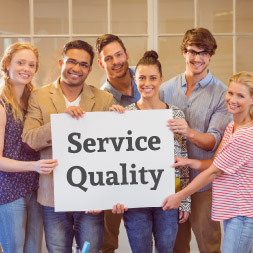 This course will be of great interest to all quality management professionals who would like to learn more about service quality within service industries. It will also be of great interest to all learners who are interested in a career in quality management. The ability to meet International Standards in Quality Management is now a key requirement for most modern businesses and organisations, particularly in the area of manufacturing and production, and they have been adopted in over 100 countries. International Standards ensure that consumers can purchase items from different manufacturers and know those items will perform equally. Well known standards include the ISO 9000 series, the ISO 14000 series related to environmental performance, the ISO 10000 series, and the QS 9000 series related to the automotive industry. In this course you will learn why these International Standards were introduced, how companies can prepare to introduce these standards and the benefits of implementing them. This course will be of great interest to all quality management professionals who would like to learn more about International Standards, their implementation and benefits. The course will also be of great interest to all learners who would like a career in the area of quality management. Successfully complete all of these courses to receive a Quality Management Learning Path Award. All your learning will be reflected in your Learner Record, which you can download for free at any time. You also have the option of purchasing an Alison Certificate for each of the above courses you successfully complete.